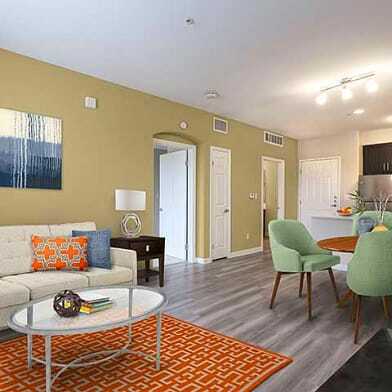 Spacious townhome with beautiful East-facing views of the San Gabriel mountains! This 1 bedroom, 1.5 bathroom home with 1,245 square feet has a great upstairs master suite, complete with an area for a home office. The downstairs living/dining area is open and ideal for entertaining. 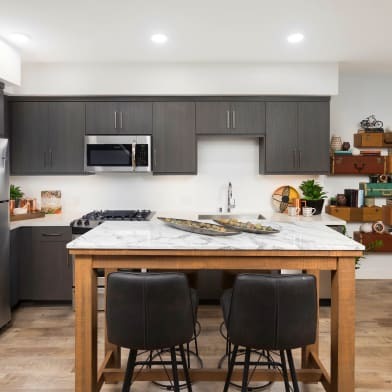 Interior amenities include upgraded granite counter-tops, designer backsplash, Kitchen Aid stainless steel refrigerator and kitchen appliances, and washer & dryer. 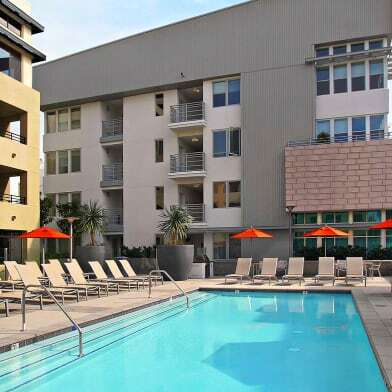 Location is one block from metro, easy access to freeway, close to shopping, theaters, bookstores and restaurants. Home is unfurnished. Amenities offered by the building include a club room, fitness room, courtyard with fountain and an outdoor fireplace with BBQ and seating area. Have a question for 931 E Walnut Street?